Custom made in the USA, exclusively for Freestyle Photographic Supplies, this contact frame incorporates the very best features of all that have come before it. Made to exacting specifications, this updated version's frame is made of dimensionally stable Mahogany hardwood. The spring clip design on the back of the frame has been improved in this version for even easier use. 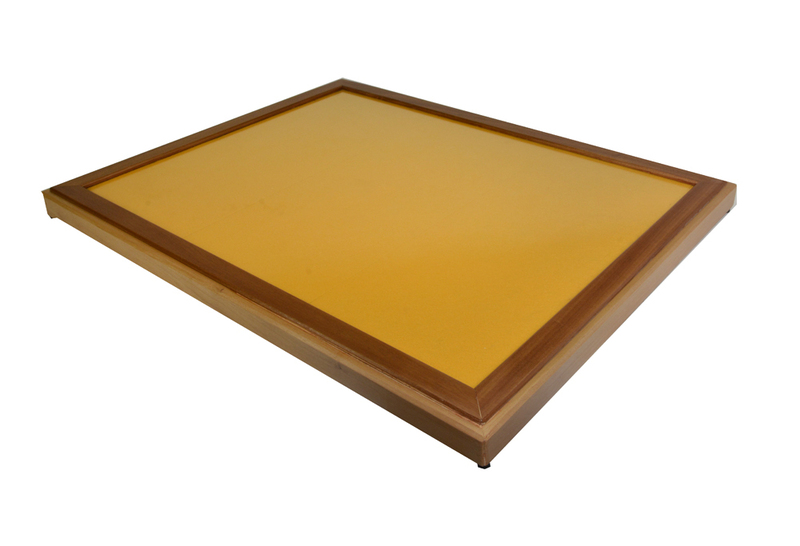 This product is everything that you have been looking for in a contact printing frame and is built to last. Use for all alternative process printing as well as photo proofing. 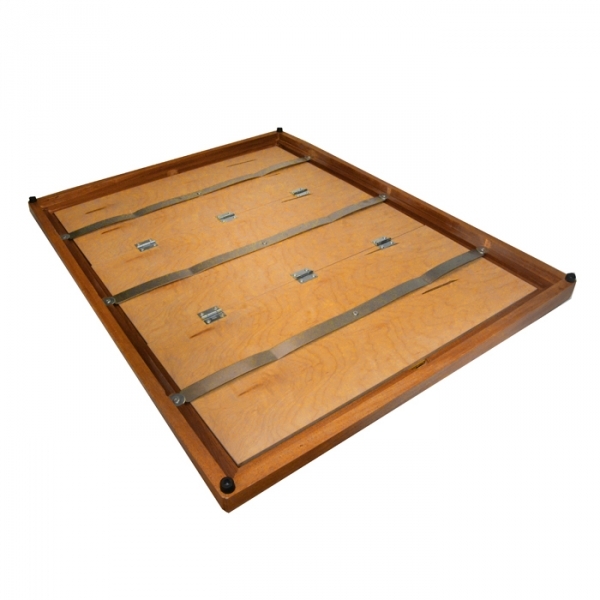 Accommodates 24"x32" image area and features hinged, split-back with steel, spring-clips and rubber feet.